Containing a wealth of practical activities and materials that provide excellent opportunities to analyse learning and performance within Design and Technology, this book also includes case studies and examples of existing good practice and a range of tried-and-tested strategies. Specially designed to be written in directly it provides a useful record of progress and is accompanied by a Companion Website. 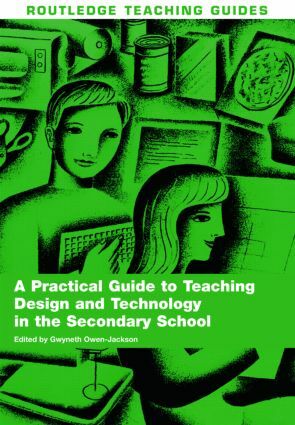 This book complements the market-leading textbook Learning to Teach Design and Technology in the Secondary School (also published by Routledge), but can also be used equally successfully on its own.